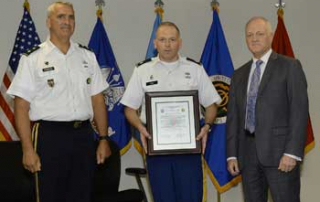 On April 8, PEO STRI activated the Joint Project Management Office for Medical Modeling and Simulation (JPMO MMS) and established a provisional program manager to oversee the office. 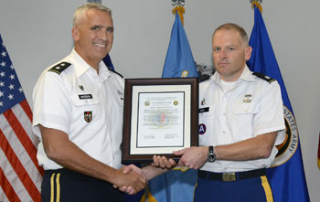 Army Lt. Col. Chris Todd stepped into the role. 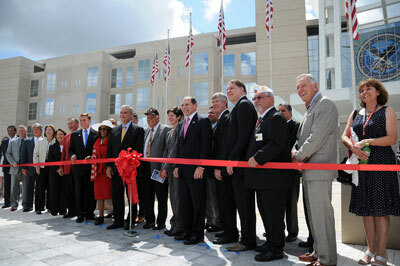 The Orlando VA Medical Center dedicated its new Lake Nona-based medical center in a ceremony on May 26, which took place in front of the new medical center. 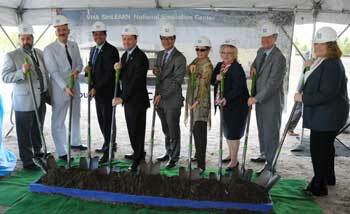 Start for the construction for the VHA SimLEARN National Simulation Center (NSC), was recognized Sept. 4 with a special groundbreaking ceremony. 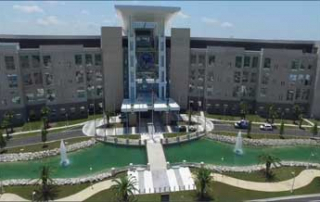 The facility is being constructed on the campus of the new Orlando VA Medical Center, located in Lake Nona’s Medical City. 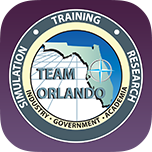 The Department of Veterans Affairs awarded Chicago-based Archer Western/DeMaria Joint Venture VIII a $19.8 million contract June 27 to build the VA Simulation, Learning, Education and Research Network (SimLEARN) National Simulation Center.